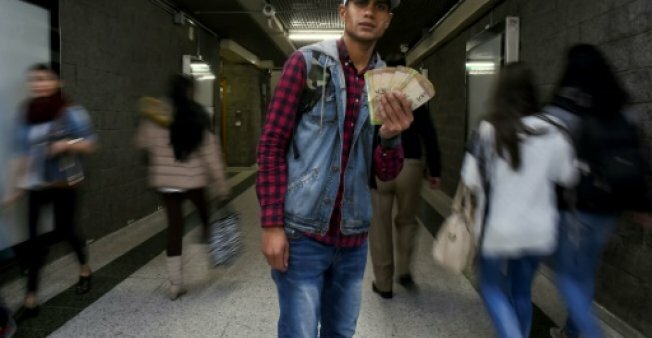 BOGOTA (AFP) – More than half a million Venezuelans have taken refuge in Colombia to escape the crippling economic crisis in their country, Bogota’s migration authority said Friday. It said the number of Venezuelans entering the country — 550,000 — had increased by 62 percent in the last year. Venezuela’s crisis “has not only forced thousands of nationals to return to Colombia, but also caused Venezuelans to see our country … as a means to transit to other destinations, to settle or to purchase essential products,” said Migration Colombia director Christian Kruger.